Talk about fantastic timing for a book release featuring the Three Caballeros. The Three Caballeros Hype Train is real, and it is coming into the station. The Legend of the Three Caballeros animation series was released on the Disney Life app in the Philippines, and the Disney social media universe went loco (translation: crazy). People are absolutely in love with these characters, and they can’t wait to hear more about this show. People looking for some Three Caballeros swag don’t have to wait long. Totally by coincidence, Fantagraphics is releasing the 9th volume of the Don Rosa library with The Three Caballeros Ride Again! If you read our blog or listening to our podcast, you already know that we think Don Rosa is a living legend in our Duck Universe. The comic by him was originally released in 2000. Additional comics featuring Uncle Scrooge are also featured in this collection of comics. The book will be released on July 24th. You can follow this link to preorder your very own copy. 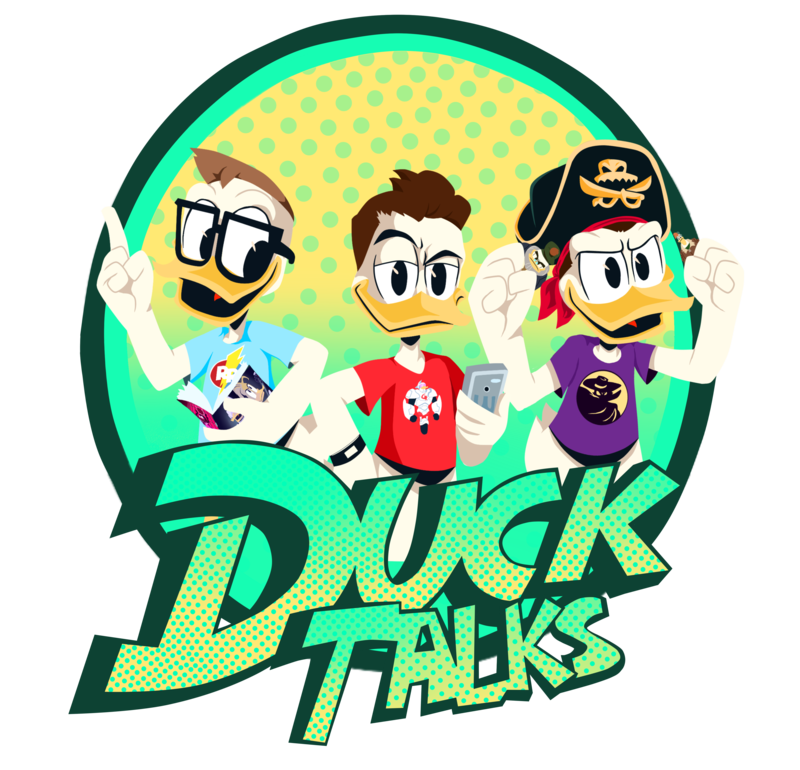 Purchasing from Amazon using this link supports DuckTalks at no additional cost to you, and it guarantees that you will get Amazon’s lowest price between now and the release. The Three Caballeros Ride Again! Next Check Out These DuckTales Books Released Next Week!